Here at Bramshaw Heating and Plumbing we offer a comprehensive range of plumbing and heating services throughout the Westcountry. Making sure that great care is carried out and a professional service. 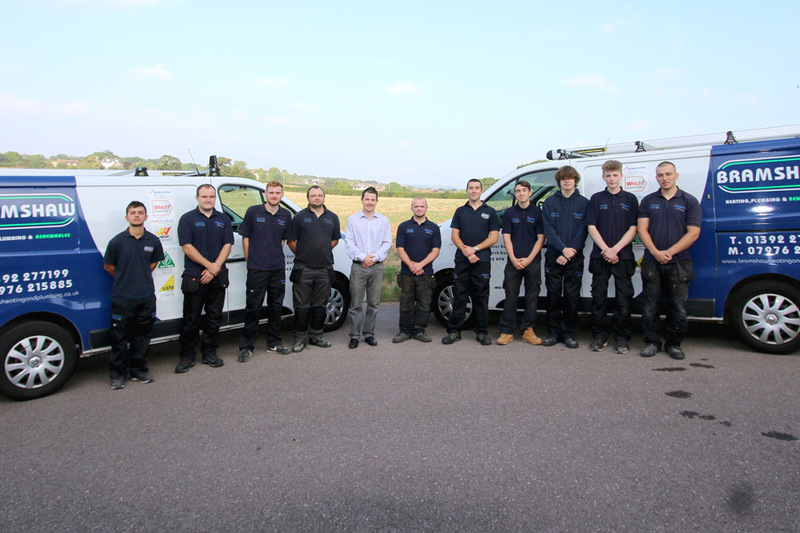 Here at Bramshaw Heating and Plumbing, our friendly and reliable engineers offer a quality service you can trust. All our engineers are Gas Safe registered, OFTEC approved and fully qualified for your reassurance and peace of mind. 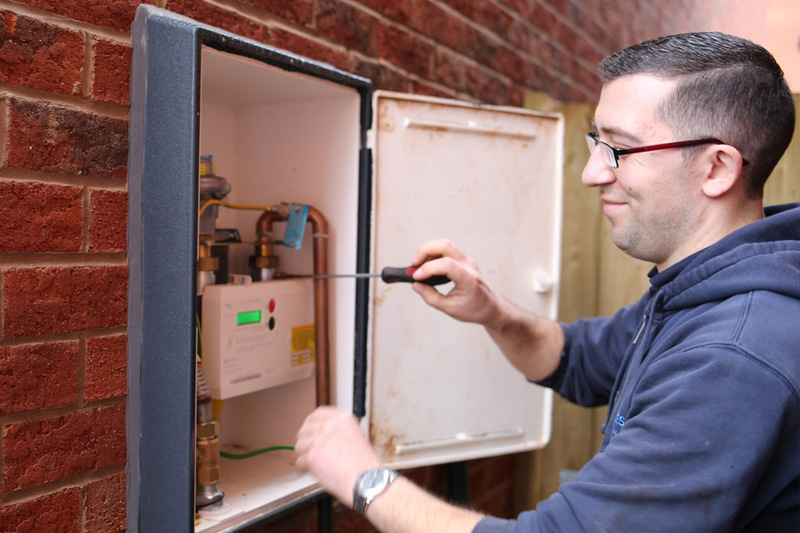 Whether you are looking to replace your heating system with a brand new energy efficient, gas or combi boiler, or your are looking to repair your existing boiler system - team here at Bramshaw Heating can provide you with a fast, efficient and reliable service throughout the year. Bramshaw Heating and Plumbing concentrate on maximising efficiency and reducing heating costs, for both domestic and commercial clients. Our company invests heavily in providing all our staff with quality training through Worcester Bosch. 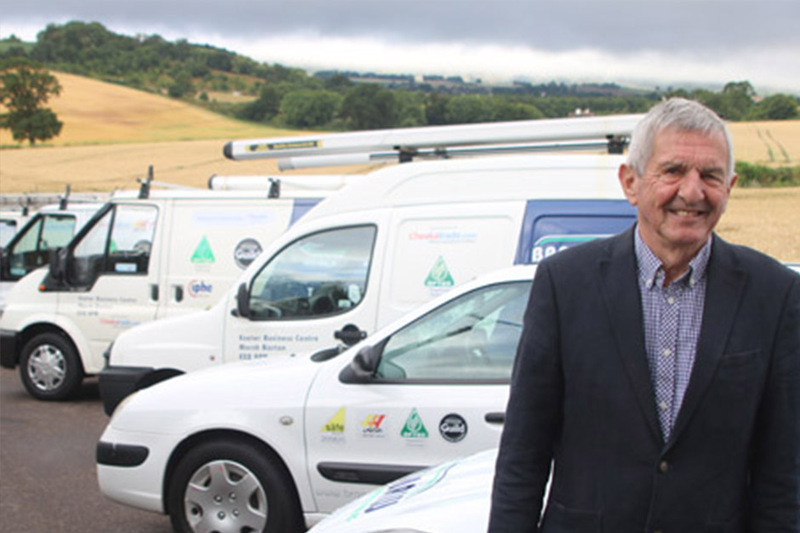 This ensures they have the most current, up to date knowledge available, giving them the ability to deliver comprehensive, safe heating and plumbing services. 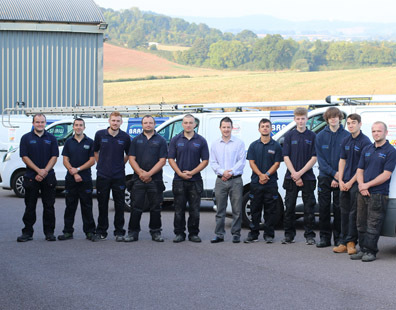 we offer a comprehensive range of plumbing and heating services throughout the Westcountry. We guaranteed to provide a first class service to an exacting standard every time. we are happy to give you free estimates for any project, no matter how large or small. We confidently work to complete all tasks within your specified deadline. We guarantee to provide a first class service to each and every one of our clients, now & always We pride ourselves on providing a professional and friendly service.